No. 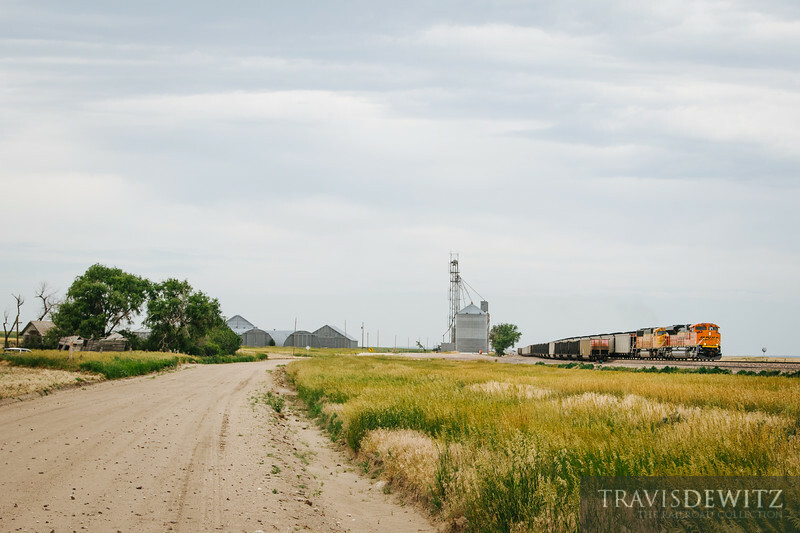 5063 - BNSF Railway - Hemingford, Neb. BNSF SD70ACe leads loads of coal past some grain bins and an abandoned homestead outside Hemingford, Nebraska. Alliance is just 30 miles east.